If you thought that perhaps Gunfire Games was really only focusing on Darksiders III, then I have wonderful news. 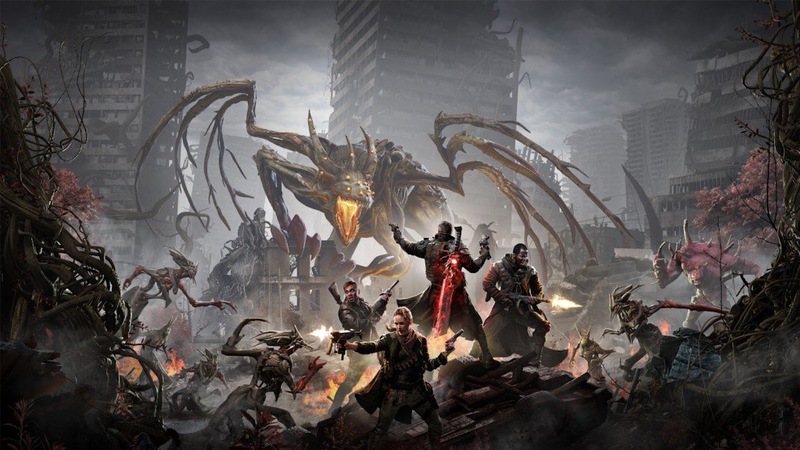 They are in fact, working on a brand new project called Remnant: From the Ashes. It has yet to receive much attention, but now that the newest Darksiders has launched, it is time to look to the future. Well, according to Gunfire Games the future looks quite bleak. Not for the company, but for humanity itself, if Remnant is any indication. The planet has fallen into complete disarray thanks to an alien race called the Root. For some reason, they really enjoy killing humans. No one knows why, nor do they actually know how to defeat them. I mean, individuals are susceptible to shotguns to the face, but more always come. It’s hard to defeat an entire race with just a shotgun. 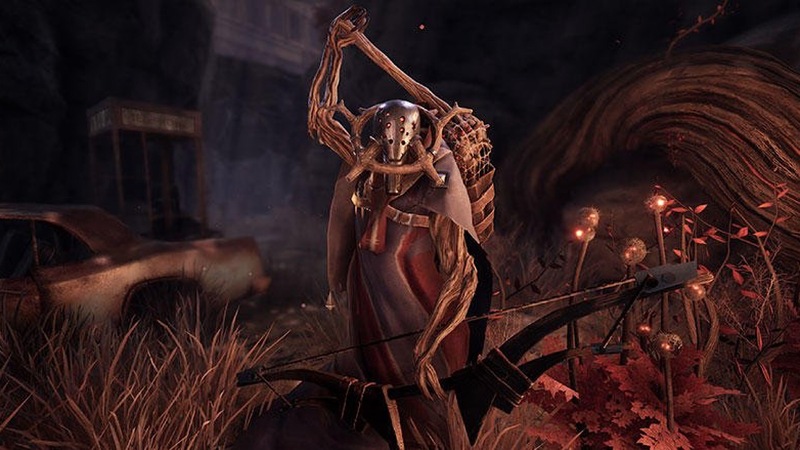 These enemies look a little of the Typhon from Prey had a forbidden affair with a tree. They are black, creepy monstrosities, and have glowing red eyes, giving them a remarkably evil appearance. There are a lot of different types of enemies, all of which are suited to their environments. If you come across a relatively small creature, beware. There will be more. A lot more. Small enemies come it hordes that will be hard to control. Big ones are absolutely gigantic and, as one might expect, take an obscene amount of damage. As to where to find these not so fantastic beasts, you must go out into different worlds, all of which are procedurally generated, so you will never know what to expect. 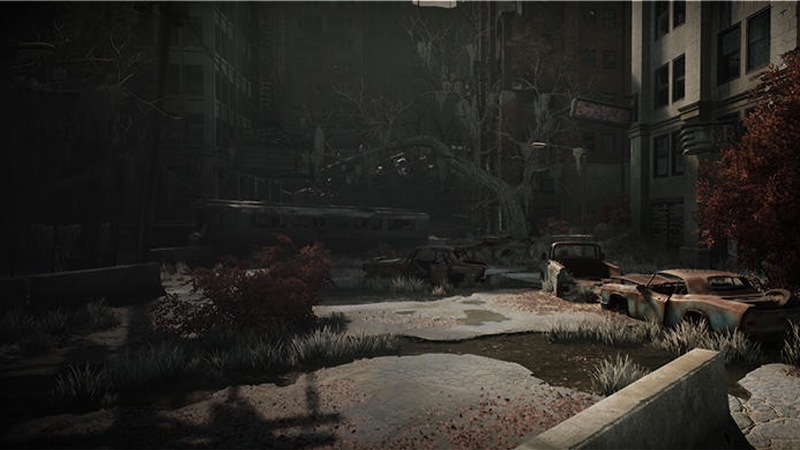 So far, the only environment that has been shown off is an underground subway full of not so nice tree people, but many more environments have been promised. There will be a choice when it comes to characters, however. Only two have been seen so far, but again, more will be in the game upon release. They will all have different abilities and specialize in different kinds of weapons so you can choose someone who will best suit your play-style. Thus far, we have only seen two. One is a hunter who can produce a shield for a few seconds, during which time he is nigh invulnerable. His primary weapon is a rifle so he can keep his enemies at a distance. The other is called an ex-cultist who can summon a few creatures of her own to aid in battle. She takes a much more up close and personal approach choosing a shotgun as her weapon of choice. Now that is not to say, that once you make a choice you are stuck with it throughout the game. There is a full crafting system at play which will allow you to craft new weapons and armor if you don’t like what you already have. If you do find something you like, you can also upgrade existing weapons and armor to optimize performance. If all of this makes it sound like the game is going to be difficult, then you are correct. This will be intense. But you will be able to play the entire game in co-op with up to three other people. It will make the enemies more numerous and difficult, but there will also be someone out there watching your back, so it might be worth the risk. This was a game designed for co-op so it should be a pretty solid experience. Another thing to keep in mind is that you are not the only person trying to survive. You have a home base where you go in between worlds. This is where you would be able to upgrade and change your equipment. 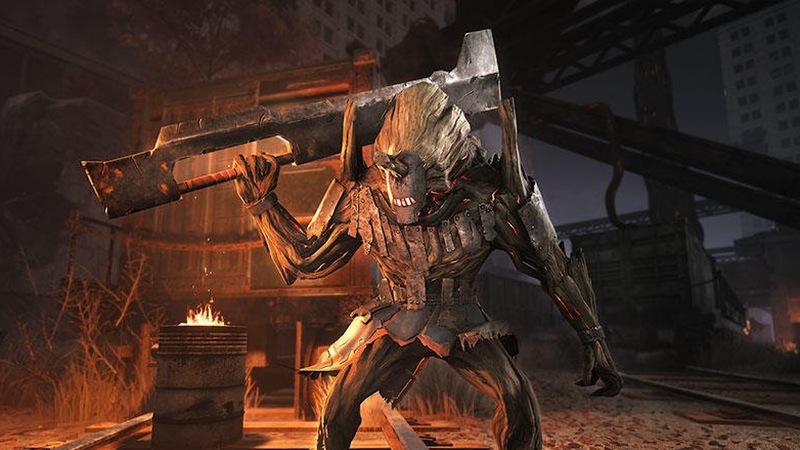 As you come across other survivors, it would be best to try to recruit them and allow them to stay in your base. They won’t fight with you, but they can get you better gear. How you would go about recruiting them has yet to be said. This game has some fairly solid aspects so far and I am excited to hear more. I am a little concerned about the story possibly being weak or the single player being sub-par, but the game is not yet near release so there will be plenty of time for Gunfire Games to tell us more. Remnant: From the Ashes is scheduled to drop sometime in 2019 on Xbox One, PlayStation 4, and PC.